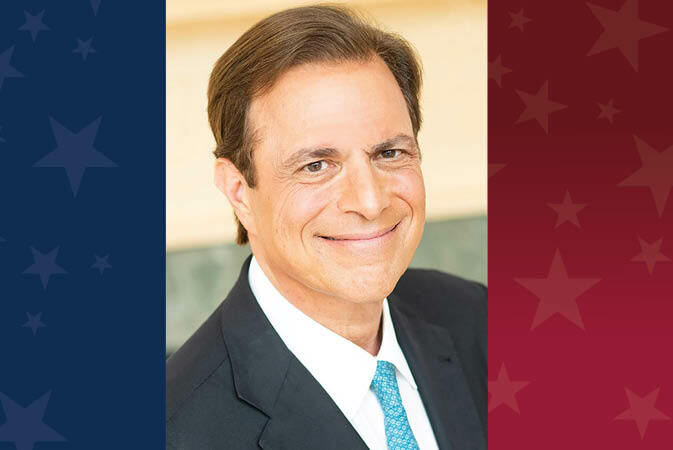 Speaker: Michael Beschloss, Presidential Historian with the largest Twitter following of any historian in the world, NBC News and PBS NewsHour Commentator, and Number #1 Best-Selling Author with nine published books. Drawing upon his latest work, Presidents of War, Beschloss uses gripping tales and brilliant analysis to reveal the leadership secrets of presidents at war. From James Madison and the War of 1812 to recent times, we see presidents struggling with Congress, courts, the press, and their own advisors, as well as antiwar protesters; we see them seeking comfort from their spouses, families, and friends; we see them dropping to their knees in prayer. Ultimately, we come to understand how these presidents were able to withstand the physical and emotional pressures of war—or how they were broken. Read Mr. Beschloss' full bio here. General Admission: $45 (Balcony); $60 (Orchestra/Floor); $85 (Box Seats), plus taxes and fees. Tickets can be purchased above, in-person at the Duke Energy Center Box Office, or by calling Ticketmaster at 800-745-3000. For more information, call 919-814-6986. 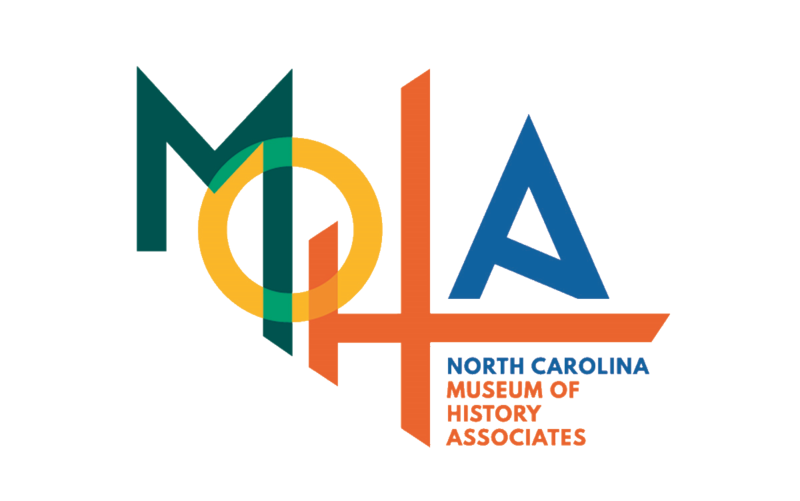 Presented by the North Carolina Museum of History Foundation and the News & Observer with additional support from the Sloan Family Foundation, the Goodnight Educational Foundation, Mr. and Mrs. Everette C. Sherrill and Highwoods Properties, Mr. and Mrs. Kenneth B. Howard, and Mr. and Mrs. Paul F. Hoch Jr.